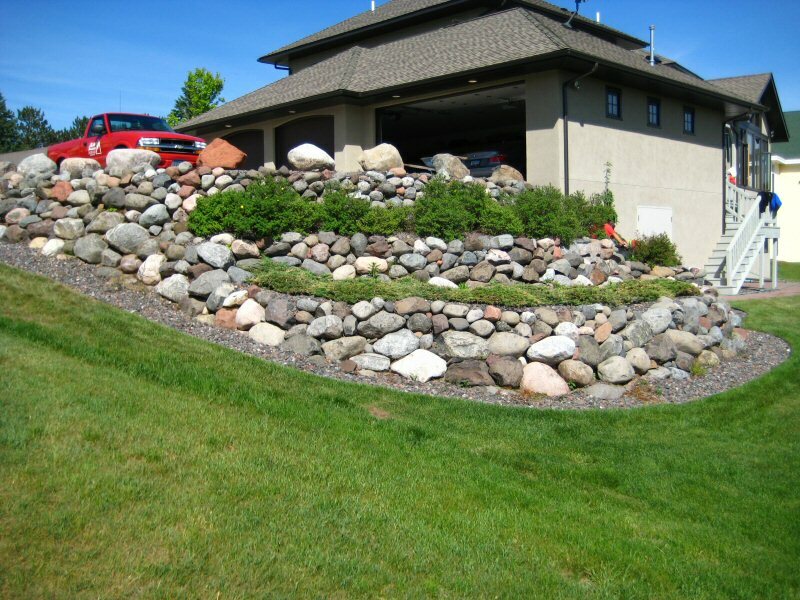 Carlson Lawn and Landscaping in Duluth, MN provides Landscaping design, Lawn Care and Snow Removal services for the Duluth, MN, Superior, South Superior, South Shore, Cloquet, and North Shore areas. Carlson Lawn and Landscaping has been providing top quality landscaping, lawn care and snow removal for over 24 years. Using the latest in design technology, combined with our experience, allows us to continue to be among the top echelon of landscaping services in the Twin Ports area.